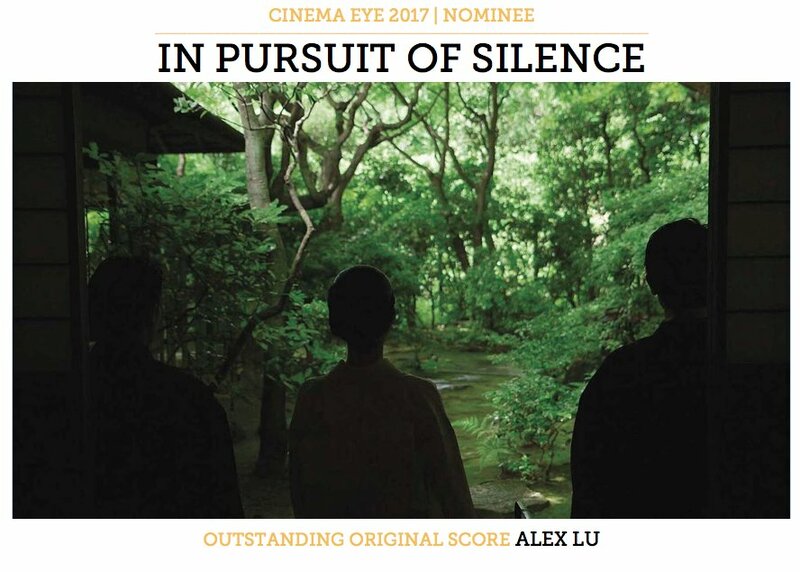 The beautiful original score by Alex Lu has just received a nomination for Outstanding Achievement in Original Music Score by the Cinema Eye Honors. This is an incredible honor and well-deserved recognition for Alex Lu’s delicate and powerful work. Winners will be announced at the 2017 Honors Ceremony on January 11 at the Museum of the Moving Image in Astoria, Queens.